HR and Recruiting Professionals who understand the value of communicating total rewards to a diverse employee population. 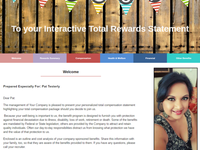 Total Rewards Software is a solution that empowers organizations to improve employee engagement and retention through total compensation statements. 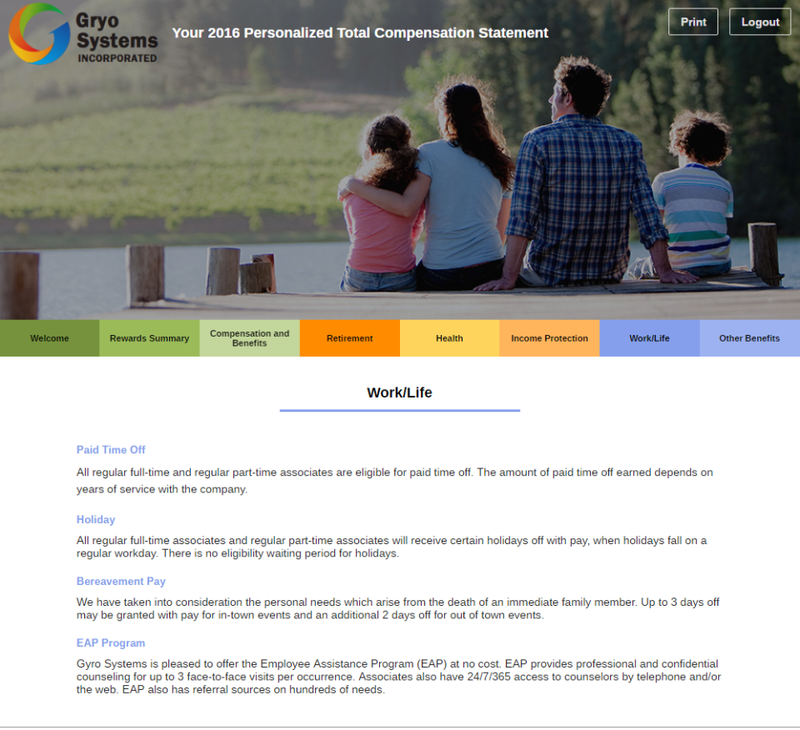 Communicate all of the companys benefits, rewards and recognition programs, and include any number of rewards directly into your total compensation statements enabling you to market your companys total rewards effectively to your employees. Total Rewards Builder Reviews Recently Reviewed! Cons: Content editing. Would like to see content pages for things like Health insurance be easier to edit when you have multiple employer groups. 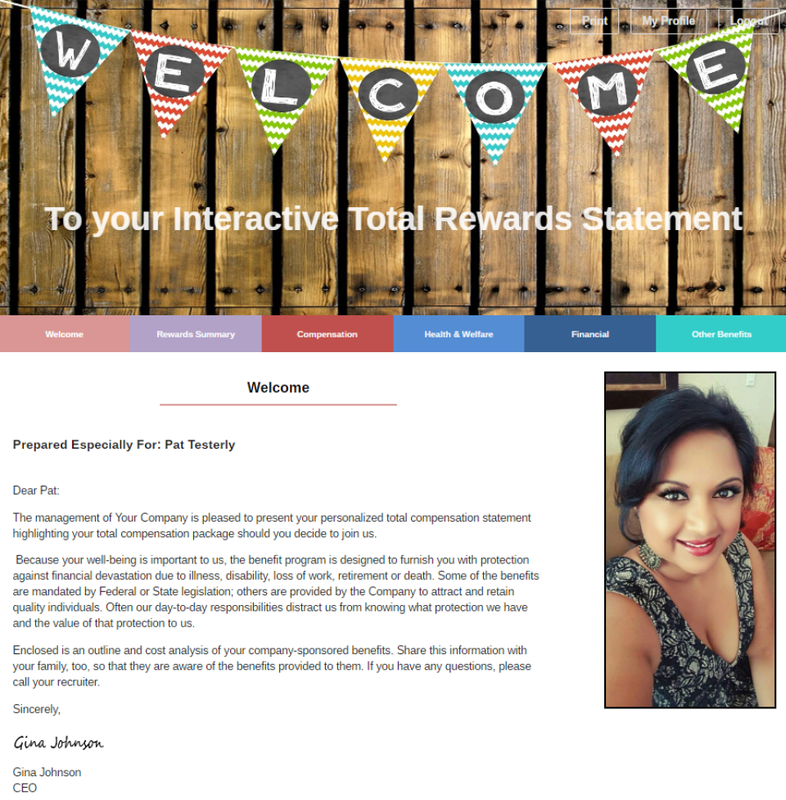 Overall: While searching for a total rewards statement software that was more comprehensive than most while still being economical, we came across this site. After seeing a demo of the site from their professional staff, we decided to move forward. They have a top quality product that is very flexible and customizable including color schemes, pictures, company branding and customized content. 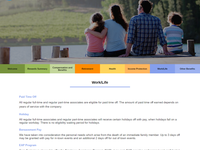 They also can accommodate single sign on through payroll or ben admin sites. They have been up to the challenge meeting our customer needs including non standard programming. 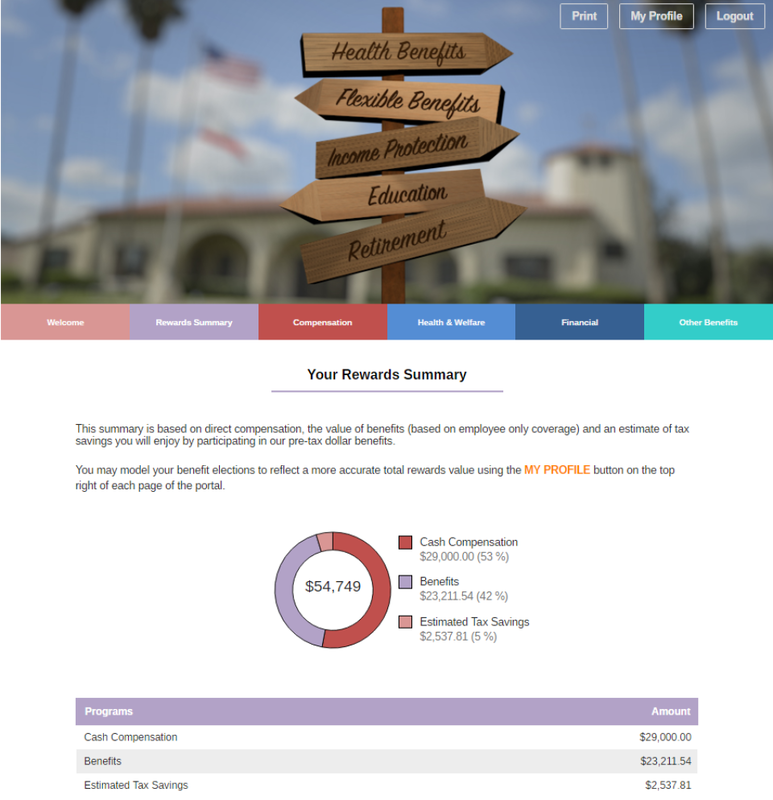 They also have the ability to provide statements that are interactive for prospective employees where they can model their benefit elections including rates to see what the employer actually pays towards the plans/ Total Rewards truly can make the content/experience as simple or as complex as you need. Recommendations to other buyers: Check it out and see a demo. You will be impressed. Total Rewards is a great product and was one of the easiest implementations I have been a part of. Pros: The online statement was very user-friendly and easy to read. The staff also liked the option to print a condensed version of the statement. From the perspective of an administrator, the system was very customizable to suit the needs of our organization, the analytics available were useful and I liked that I could also poll our staff for feedback and create surveys right from the system. The implementation also went very smoothly and Total Rewards provided excellent customer service. Cons: At the time we were configuring the system, the retirement calculator was fixed at 8%. I would have liked the option to customize the percentage. Overall: It was beneficial for staff to see a snapshot of all their compensation breakdown and benefits they were enrolled in. It was also a good way to re-introduce information about all of the benefits we offer to staff. 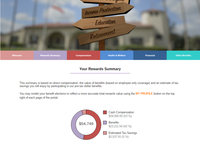 Awesome tool to enable our associates a fabulous overview of their entire compensation package! Pros: The software is very flexible and can configure any item that you can add a value to. The online statement is very professional and customized to your organization. It is a complete, one-stop place for an associate to gain an overall appreciation of the 'total package'. We heard nothing but positive feedback from our associates the first time we rolled this out. What a value added tool for our company! Cons: I really cannot think of any cons. The implementation was effortless and the customer service is phenomenal. Pros: Pricing - The pricing was the best, most competitive we could find out there. We are a smaller company so some total compensation companies wouldn't even work with us but TotalRewards Builder is perfect for our size. Customer Service - When an issue has come up, the customer service to resolve or research the problem has always been good from using the free version, trial paid version and the paid version. Cons: Queue Delays - If the server has a large file being imported by another company, it will delay your productivity in that your items will be placed in a queue until that large file is complete. Depending on how large that file is, you may not be able to import or print that full business day. There is not a way to know the status of the queue on the website. Thank you kindly for your review. We apologize for the long time for data import and exports. That was due to an application issue, in normal functioning operations many uploads can take place simultaneously, however it turned out a runaway java script was causing massive resource utilization when it should not have been which was the true culprit for the delay. We have fixed the JS issue and are also working on other DB optimizations so we can return to full speed. In light of that challenge, thank you kindly for the generally positive review. Pros: To build the statements is easy and the finished product looks great. Cons: Not being able to add a new group to build into the system. Comments: We have been using Total Rewards since 2008. This year we were able to set up the single sign on for our employees. With the use of the single sign on the utilization was up from 60% to 77% in the first two weeks Total Compensation were available. Working with the Employees of Total Rewards has been enjoyable. They are helpful, conscientious and professional.